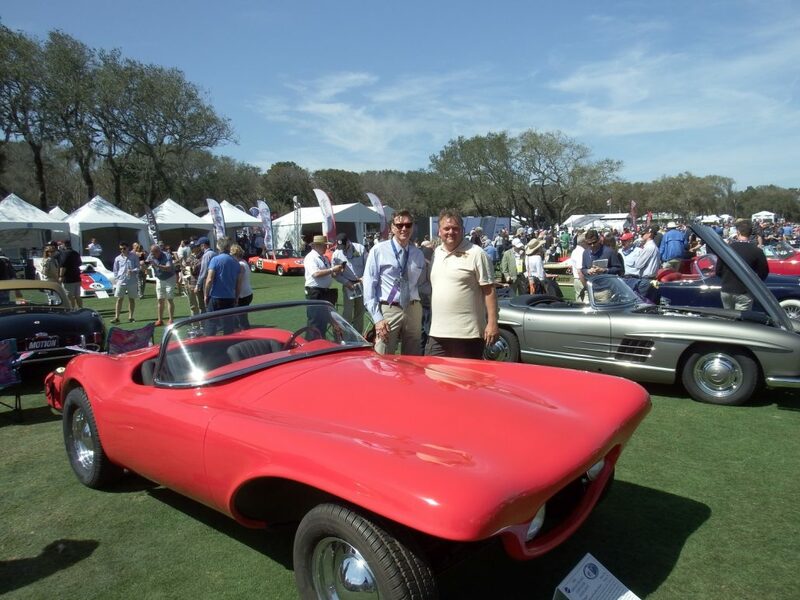 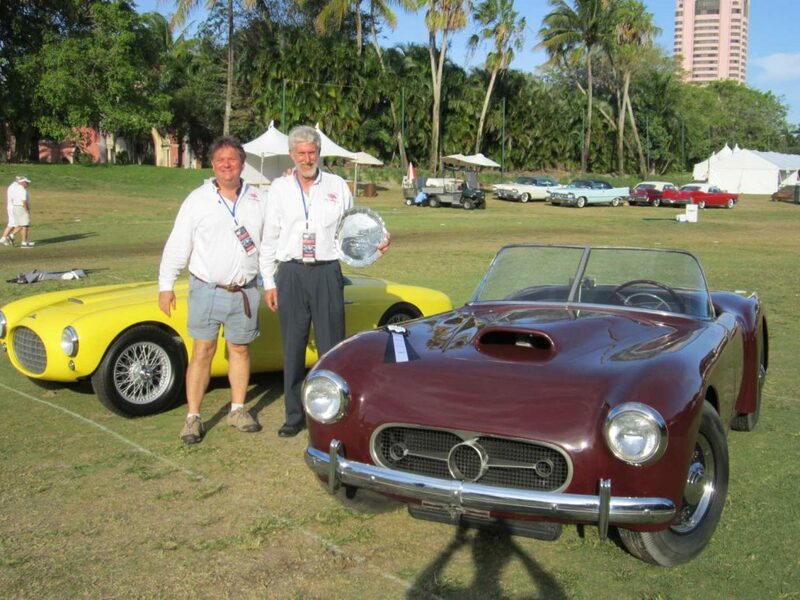 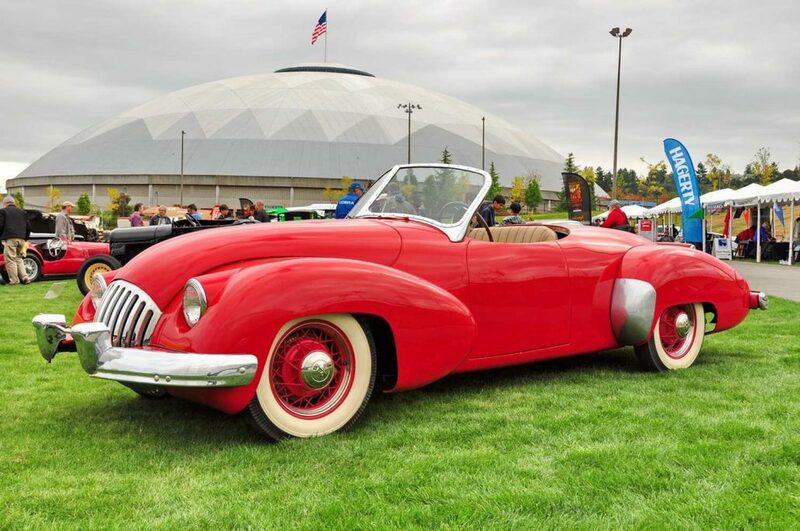 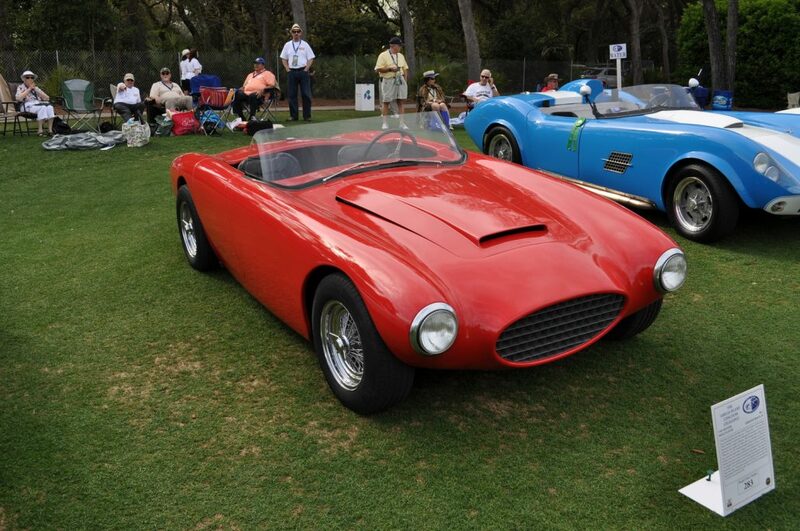 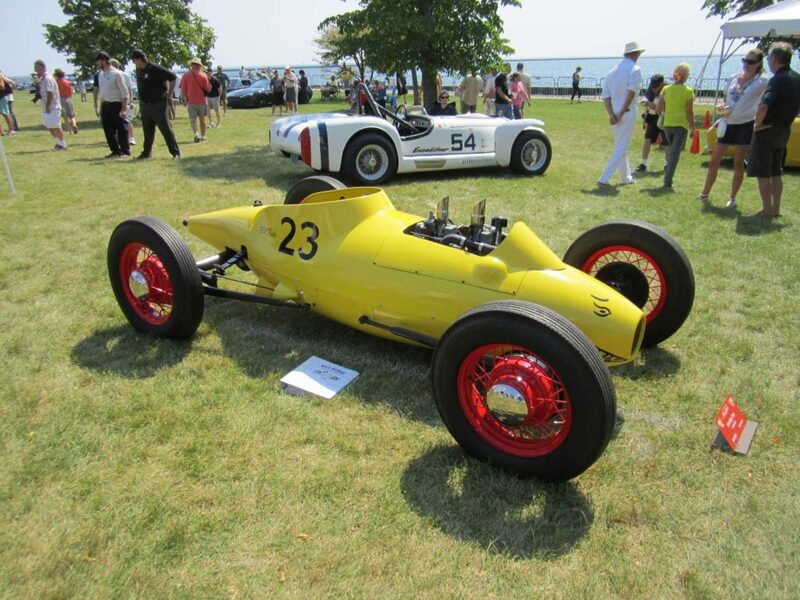 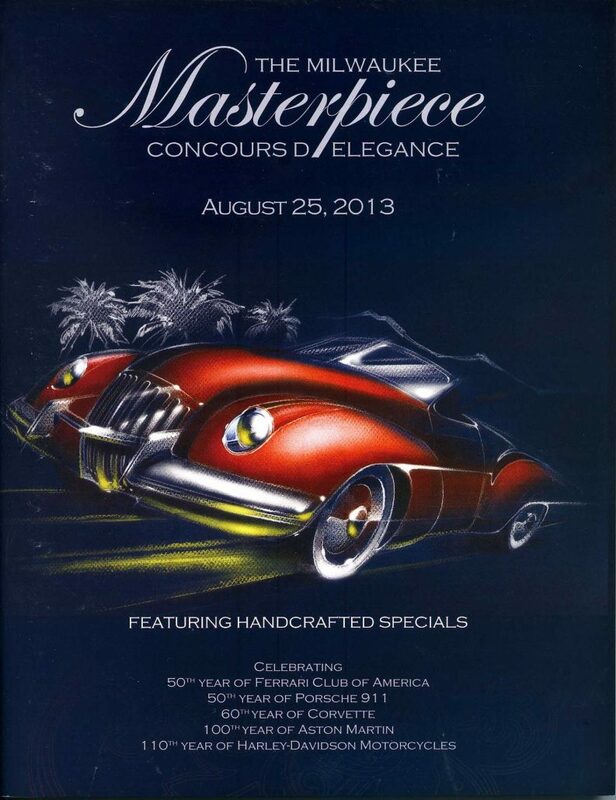 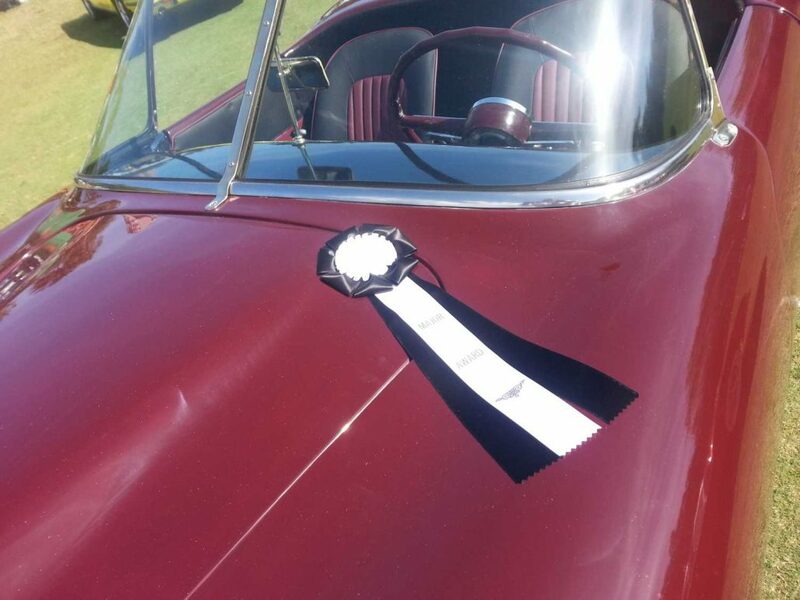 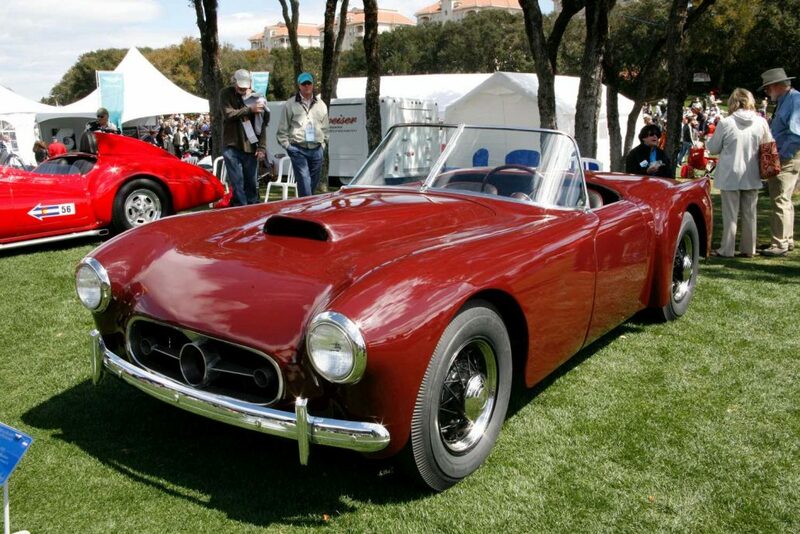 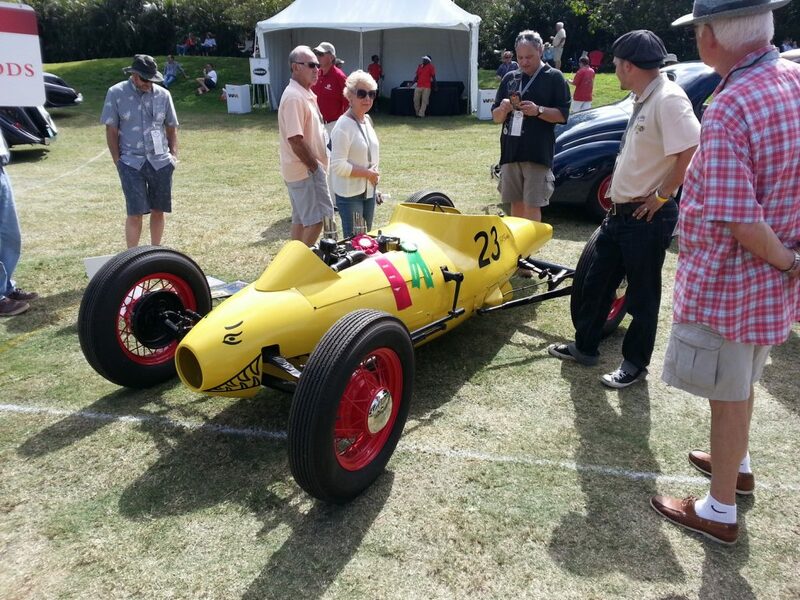 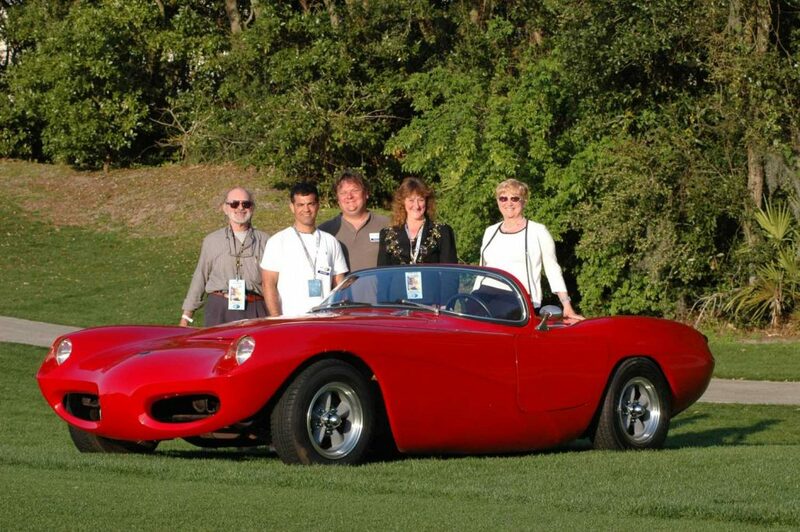 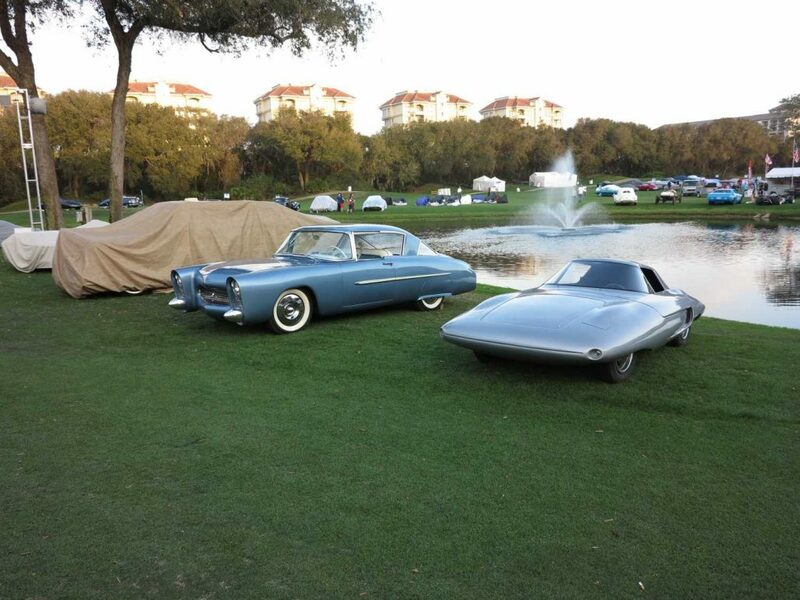 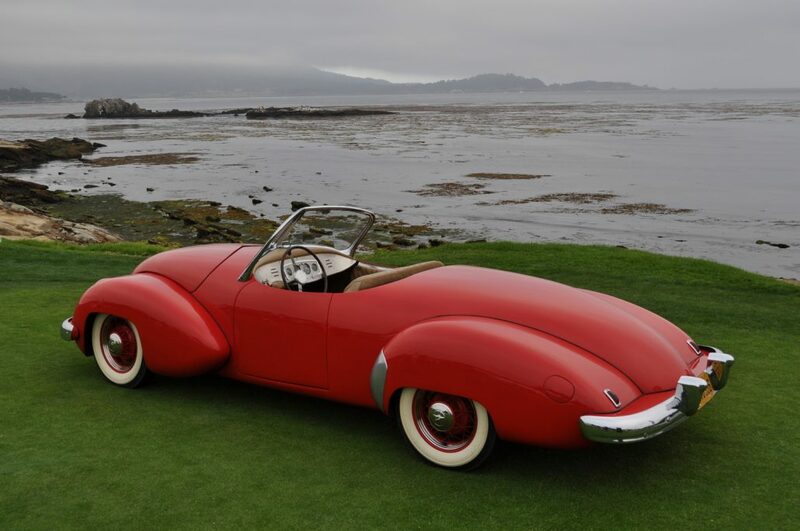 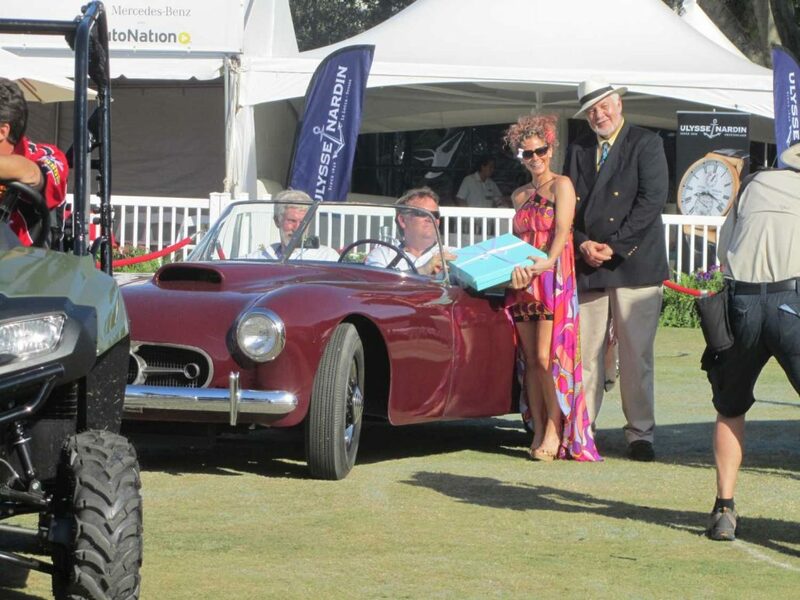 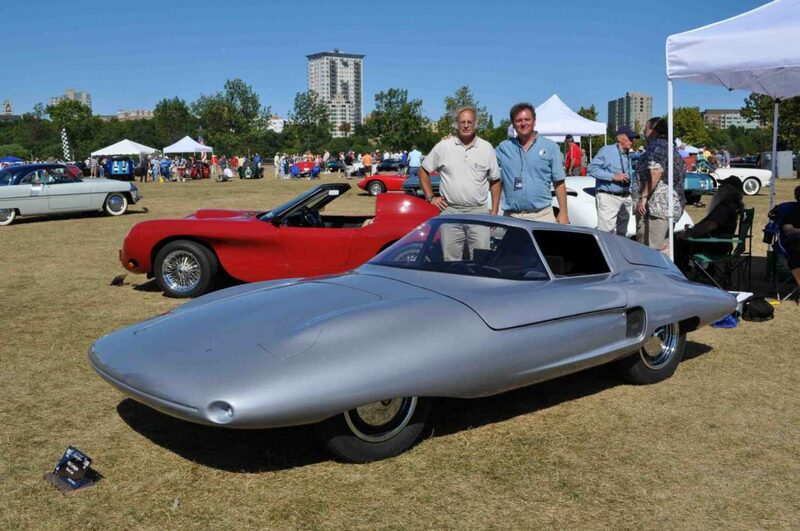 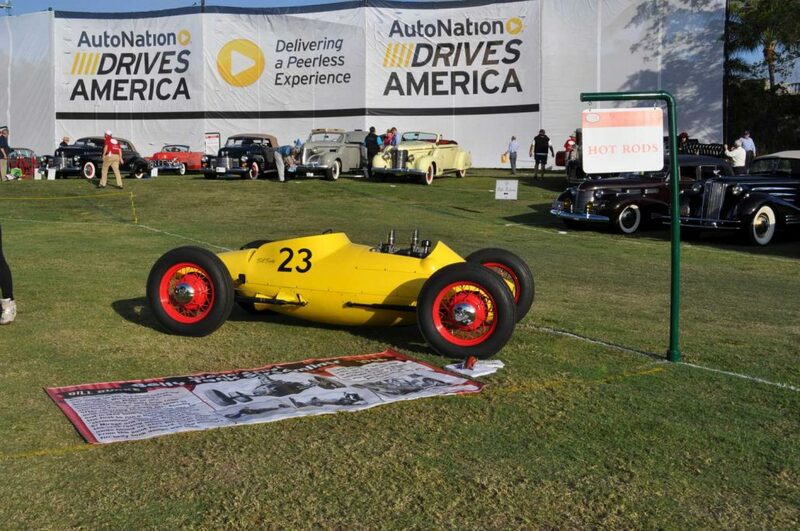 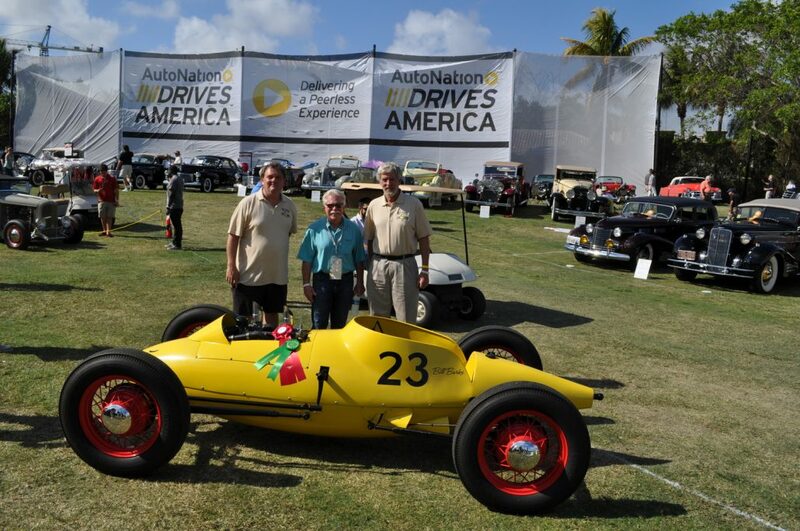 Over the past decade, Undiscovered Classics has been invited to more than 20 major concours events throughout North America. 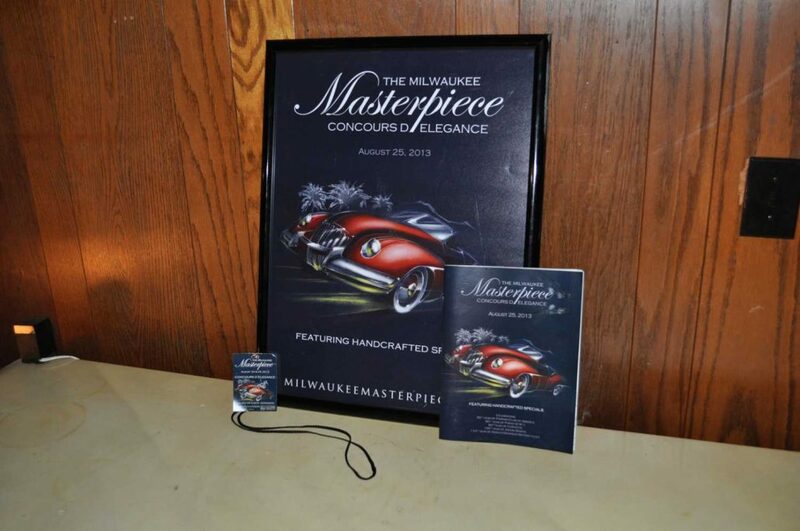 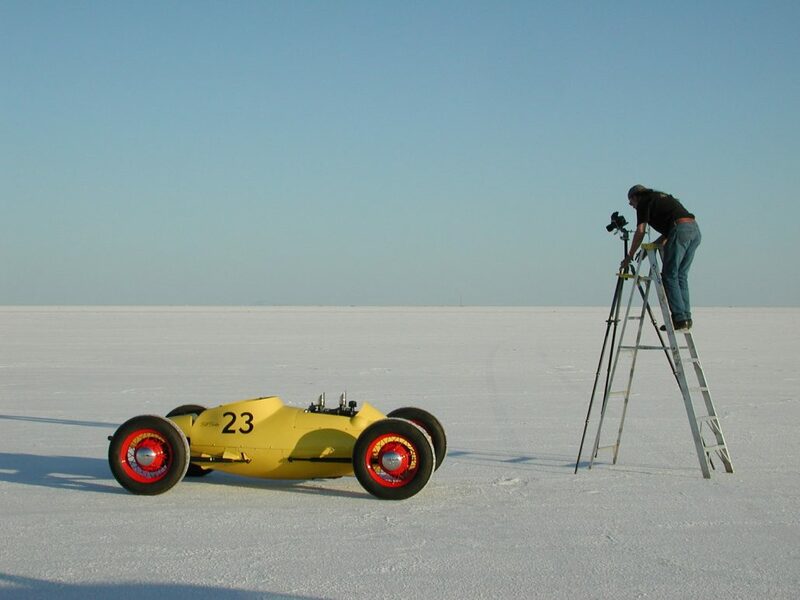 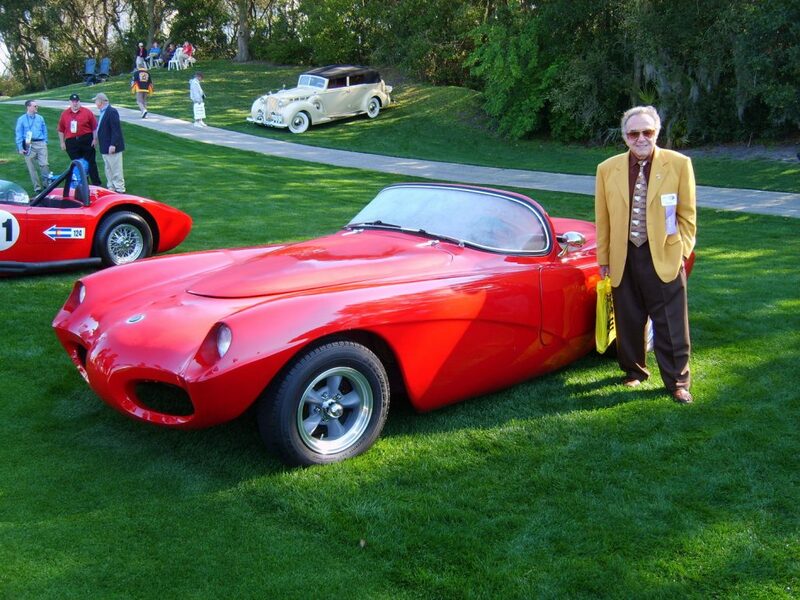 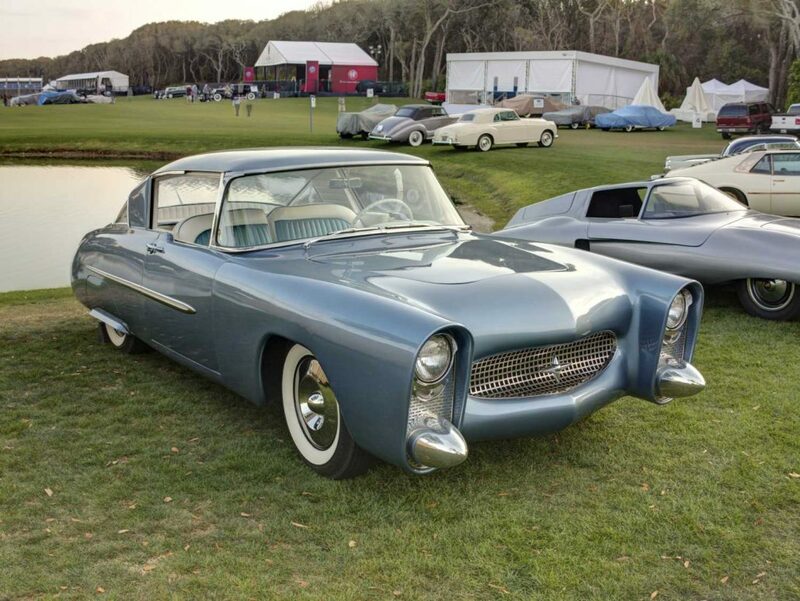 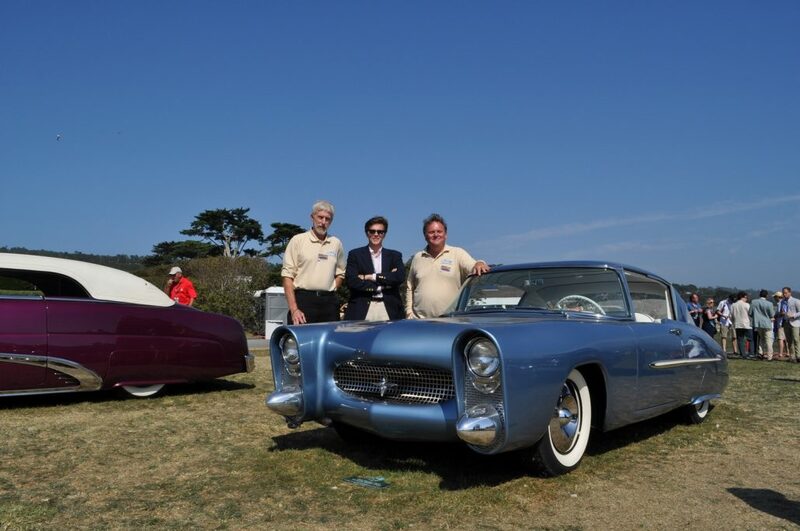 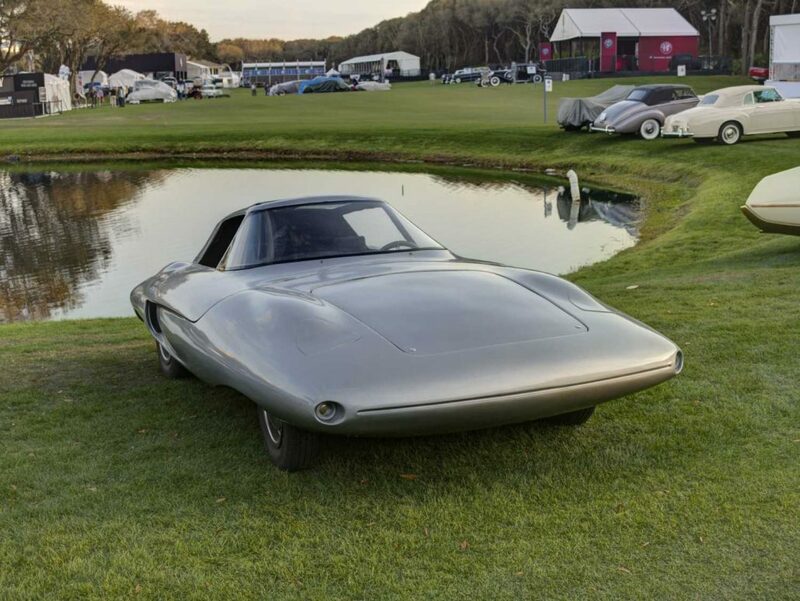 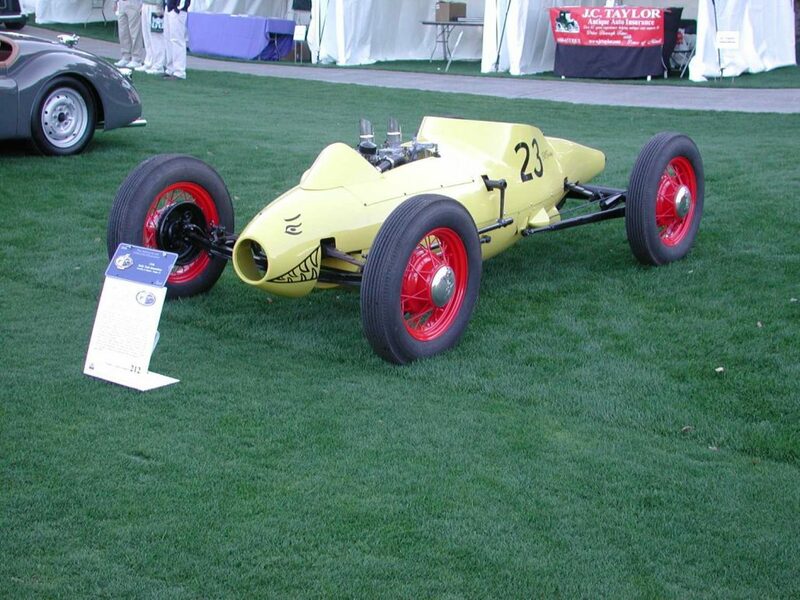 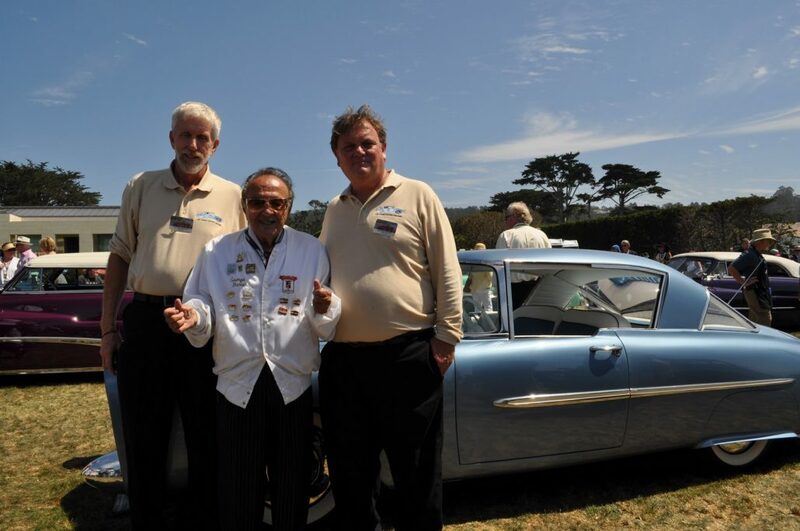 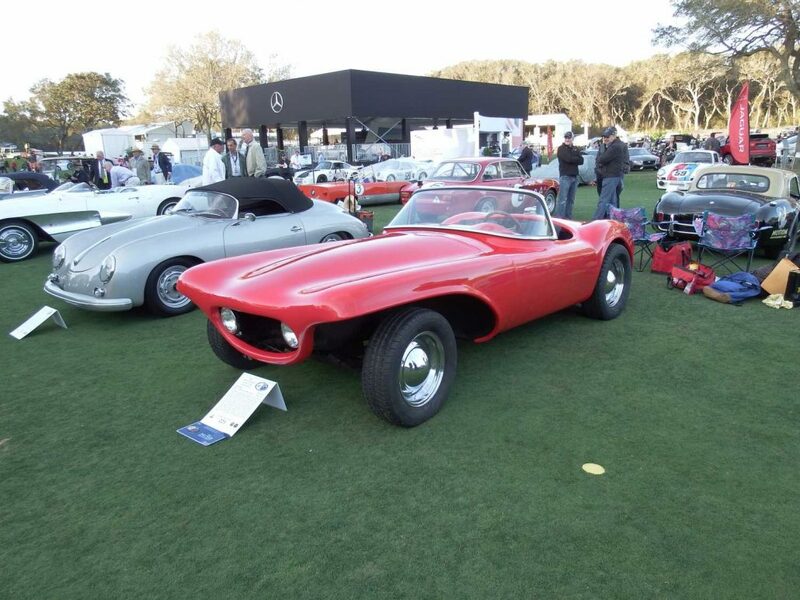 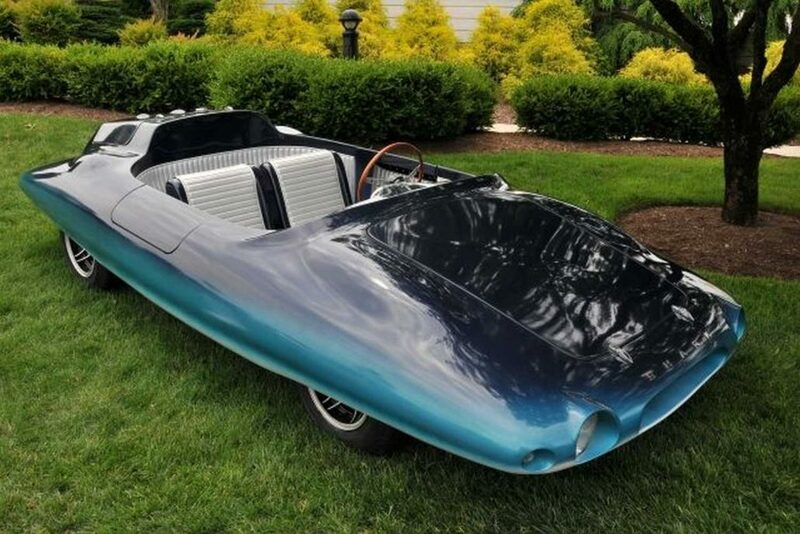 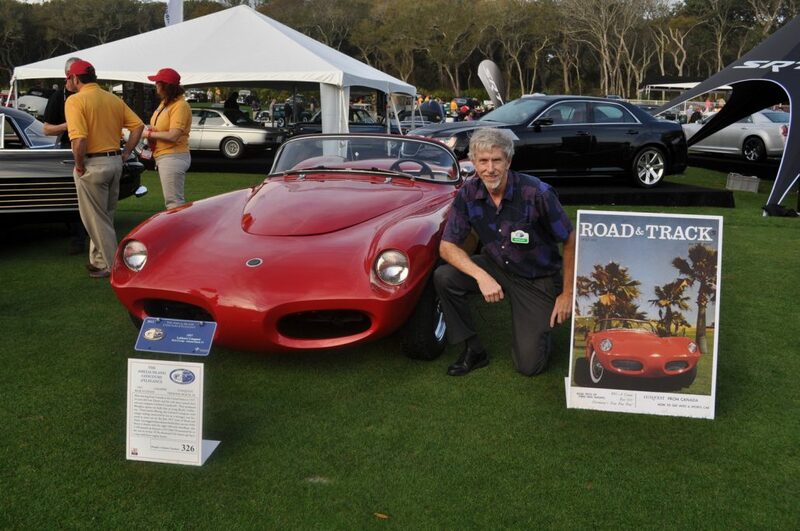 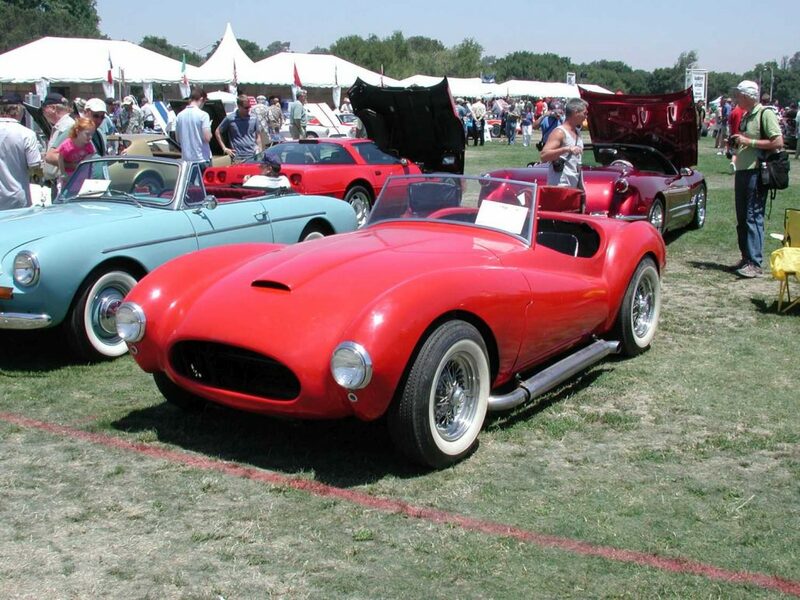 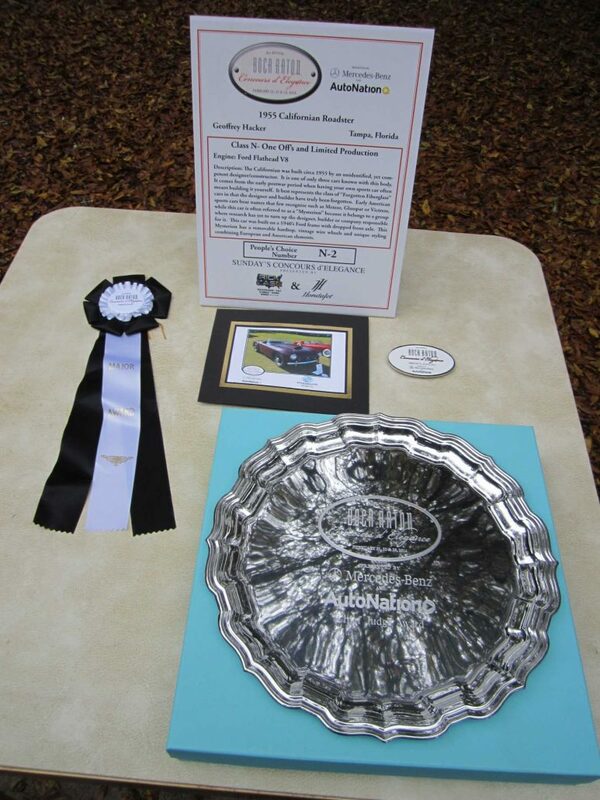 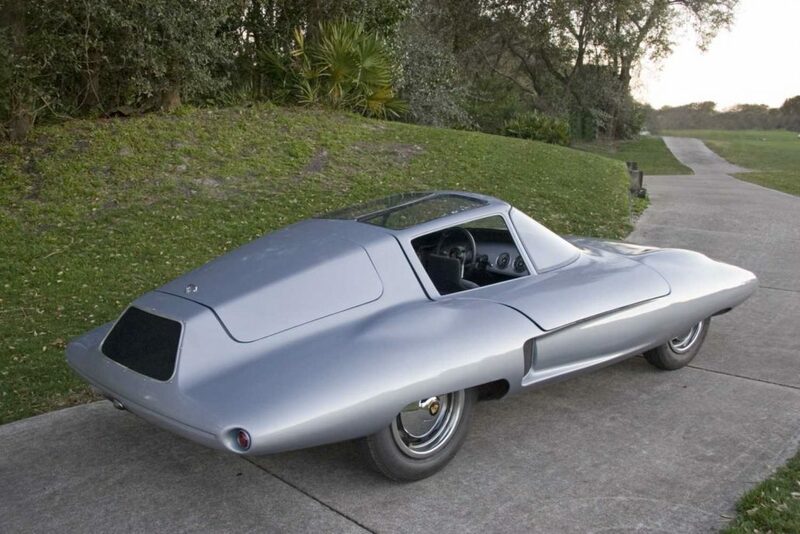 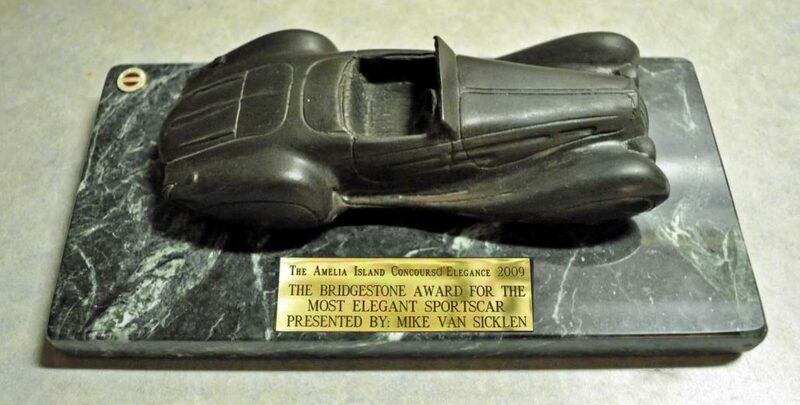 These appearances have resulted in recognition in several areas including major awards, featured videos, TV show appearances and numerous magazine articles reflecting on these important unique automobiles and their contribution to automotive history. 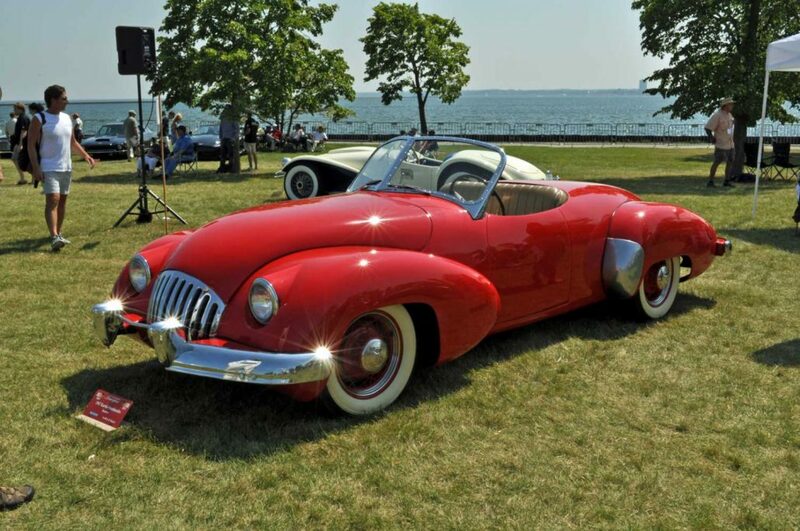 appearances here with you today. 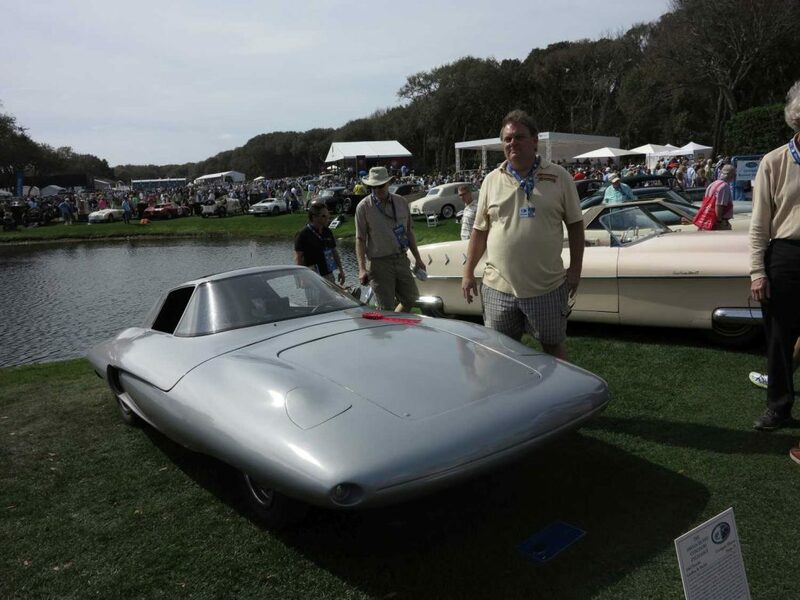 See Video Below By Autoweek Discussing Shark At Amelia. 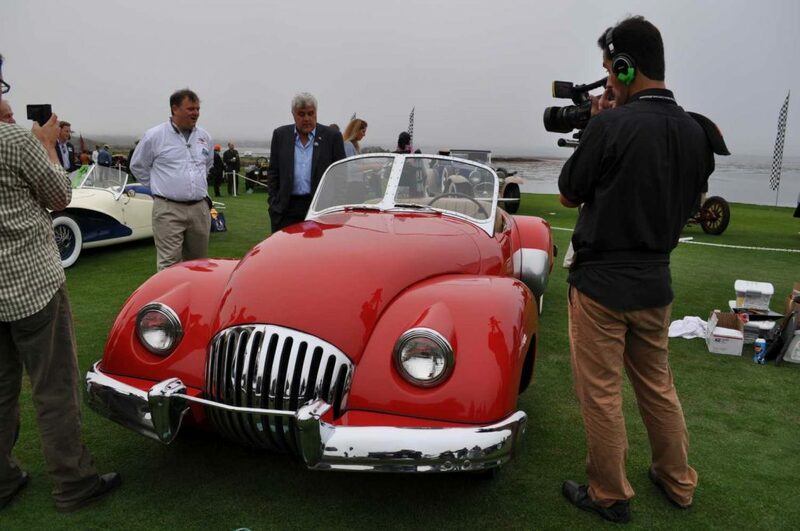 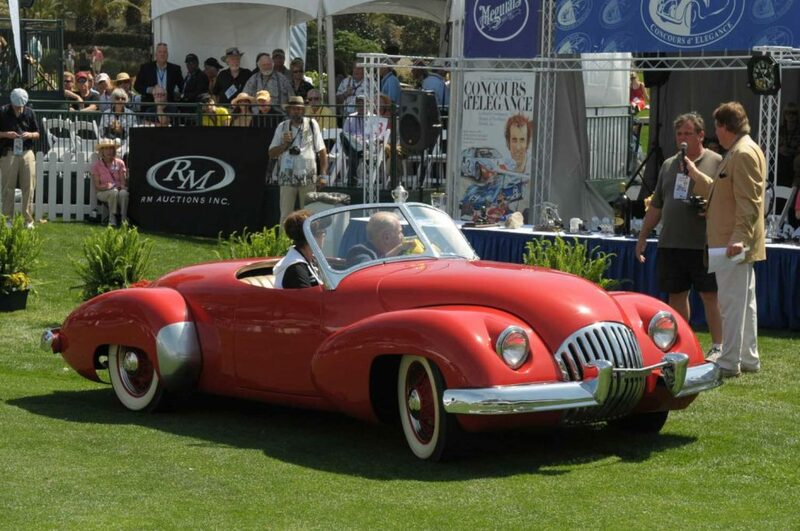 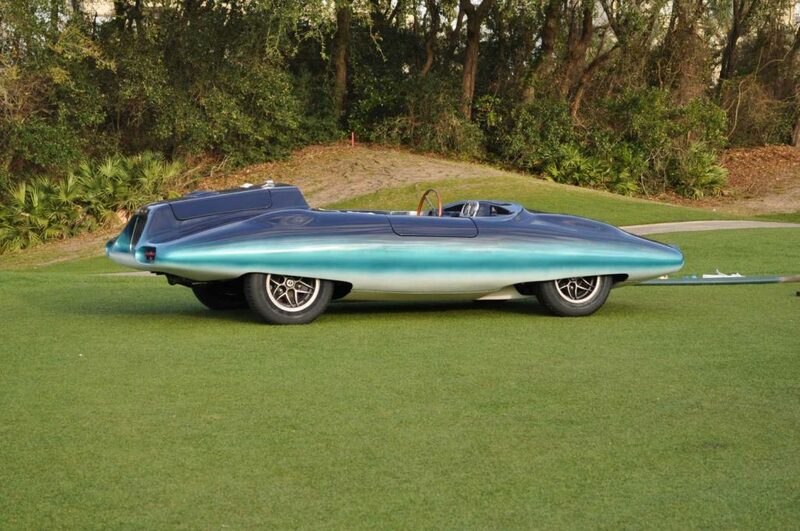 Also Shared is another Video by Jay Leno Discussing the Shark at Amelia.